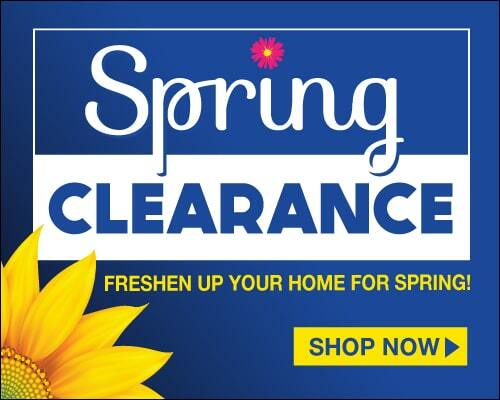 Shop the best brands in the market at the lowest prices. 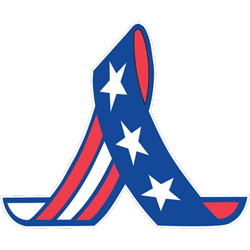 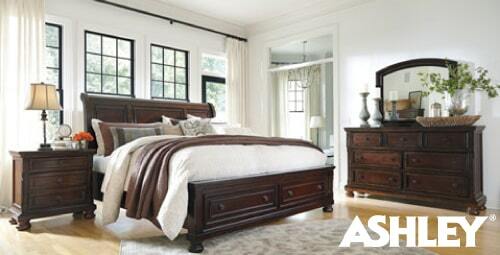 Ashley Furniture and AFW have been great partners for over 25 years! 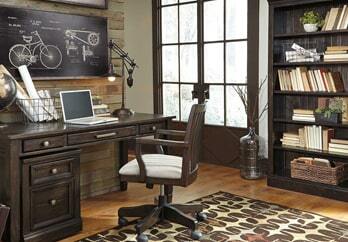 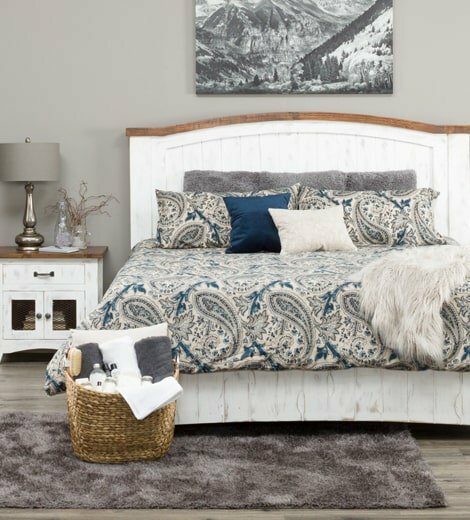 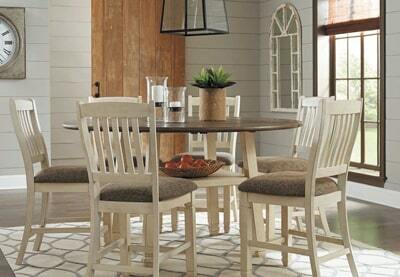 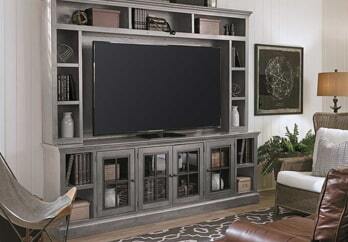 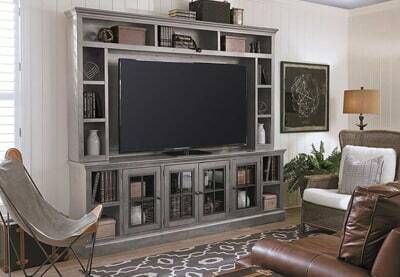 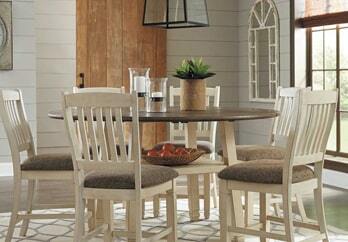 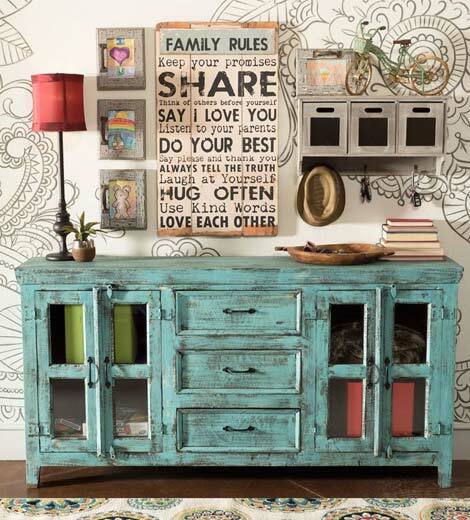 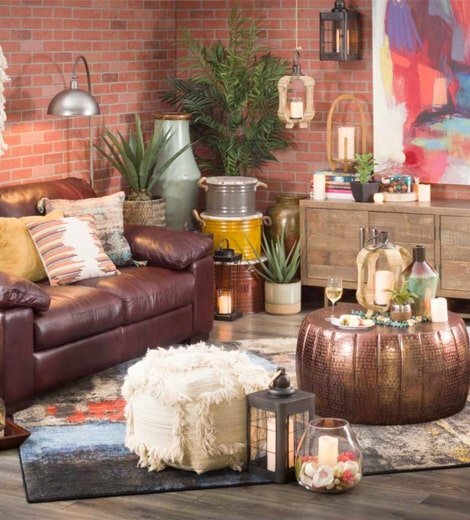 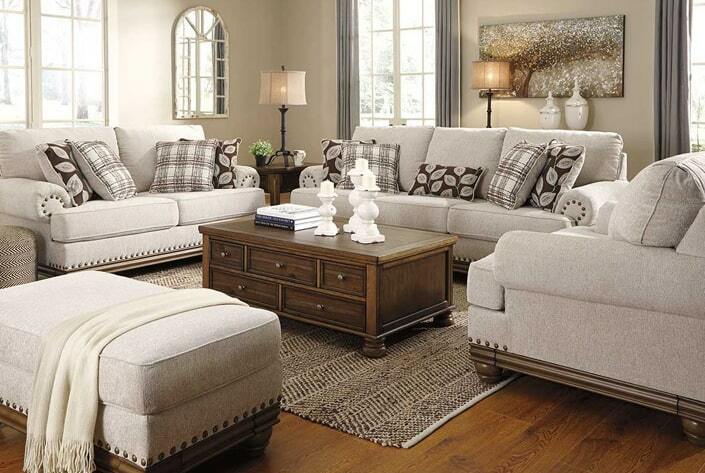 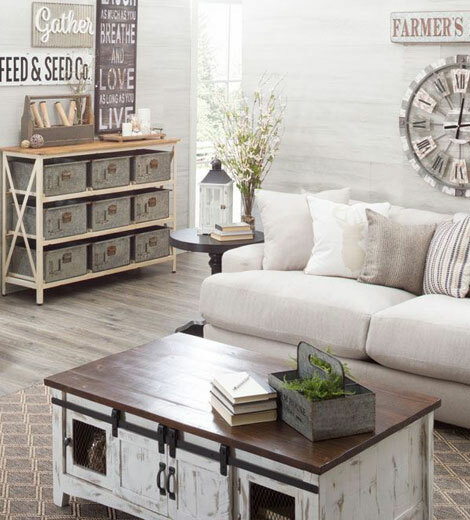 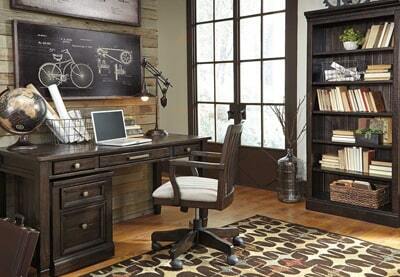 AFW is proud to offer a huge selection of Ashley Furniture products at the best prices you'll find anywhere. 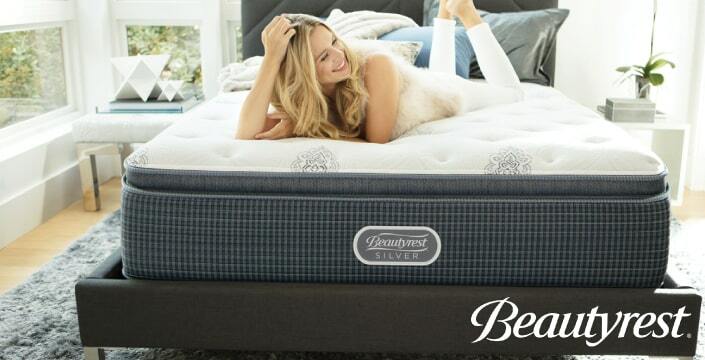 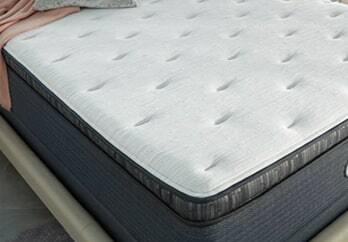 American Furniture Warehouse is proud to be the largest Simmons Beautyrest® dealer in Colorado and Arizona. 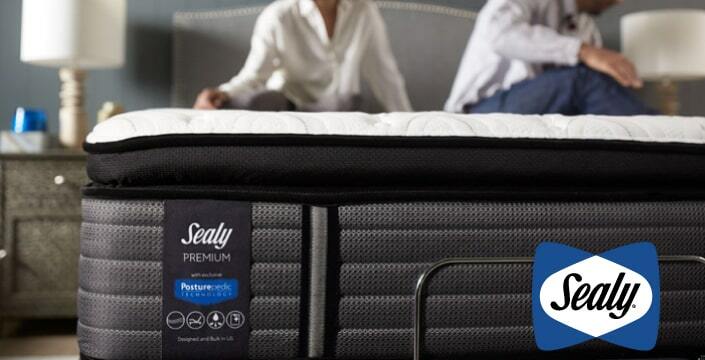 Get the best night’s sleep at the best price. Every Sealy Posturepedic® mattress is engineered to fully support your back and align your body so you get a comfortable night's sleep. 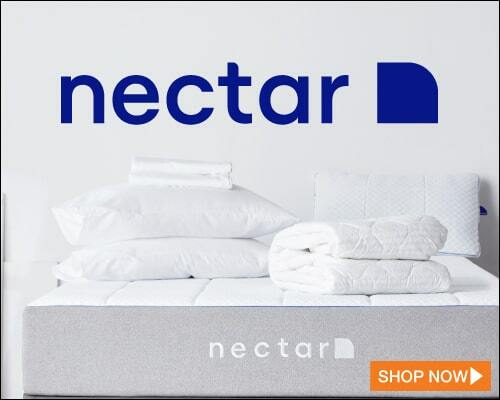 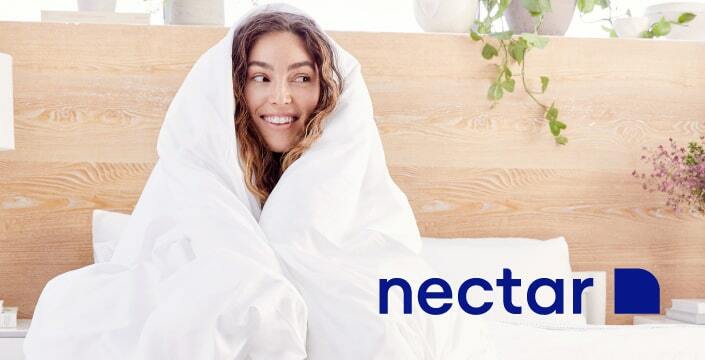 Nectar has aligned all of their efforts around one simple promise: The best sleep of your life, guaranteed. 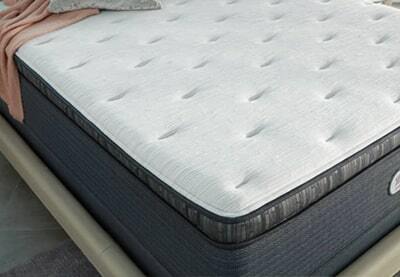 The bed of your dreams. 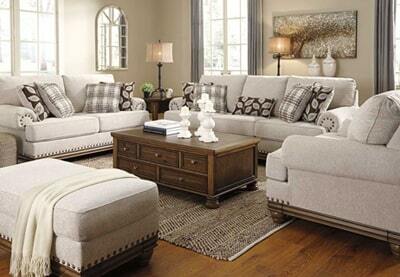 We’ll inspect, deliver and place your furniture in your home. 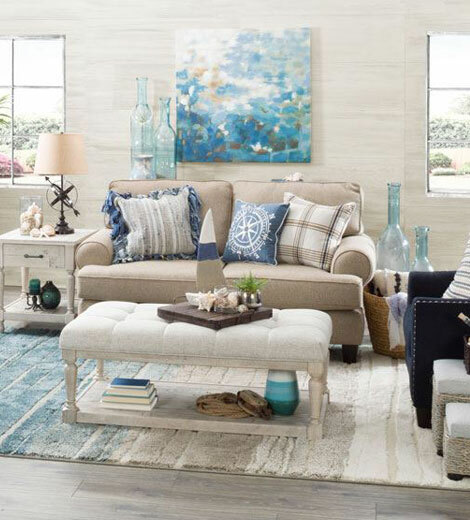 Enjoy convenient payment methods when you shop at AFW. 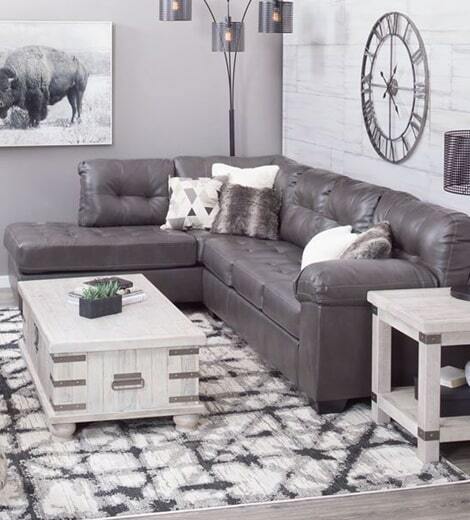 Easy-to-use tool let’s you see how the furniture pieces will fit. 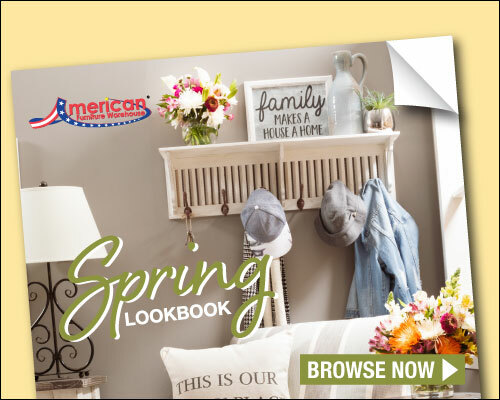 Earn school funds year-round with your purchase and win a $500 gift card!